The TRI translational research model sees a distinctive role played by each member of a multi-disciplinary team that collectively agree on the clinical question, the goal and the required outcomes based on known discoveries. 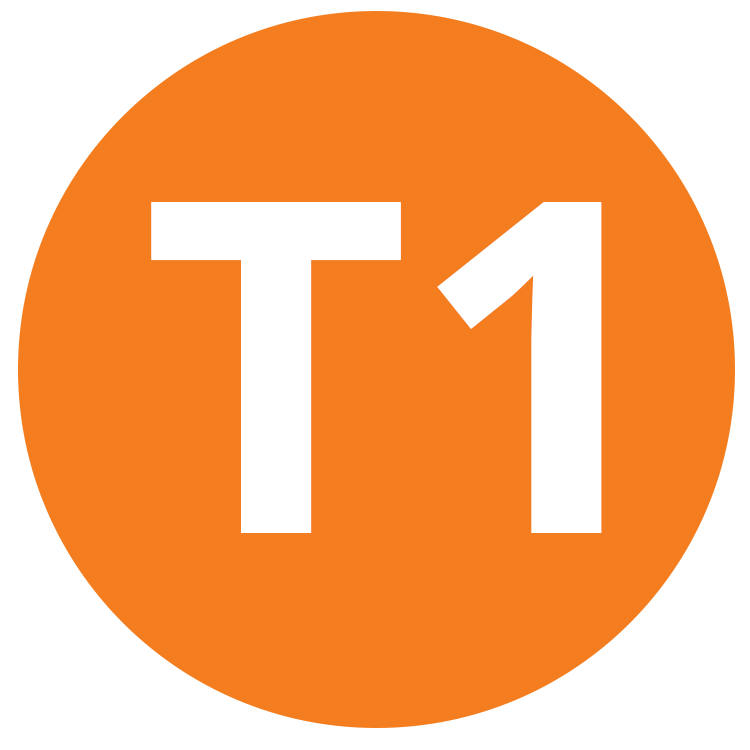 The model addresses emerging research needs through the internationally accepted translational pathway from T1 to T5, modified for Australia's unique needs. There's a well used term in research known as the valley of death, where incredible discoveries are lost to a lack of infrastructure and commercial models. Translational research does not replace discovery research. Its goal is to keep successful discoveries in Australia by seeking funding from sources other than traditional academic grants. Too often, discoveries are made in Australia, at cost to Australians, but the successful findings are commercialised internationally along with the knowledge and talent who make these discoveries. Translational research models are essential to extend the success of Australia's existing world class discovery research while ensuring support for our greatest renewable resource - knowledge. Similar translational pathways exist in the US, UK and Germany, however Australia has unique qualities and values that require a customized pathway. The TRI translational pathway is designed to achieve the best results for the community while keeping us accountable to each other, our investors and all collaborators in these projects. Our model allows us to adapt to the changing economy and identify where a project might be doomed to the valley of death, assisting by facilitating collaboration and connections which can bring discoveries to fruition. To reach T1, a project must have been through a discovery phase to arrive at an innovation which has been driven by a clinical question or patient need. 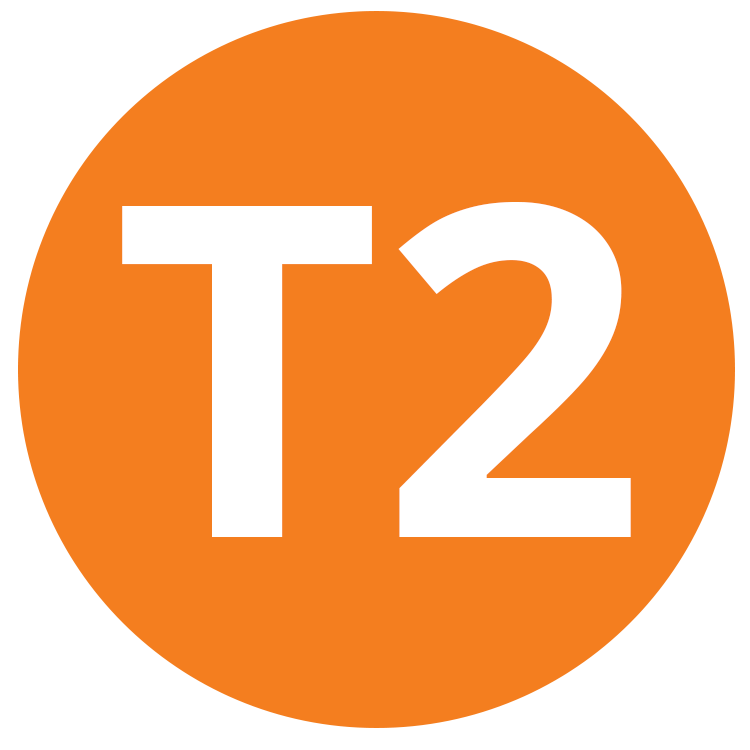 The T2 milestone is reached when planned human studies meet ethical requirements. This phase may involve a small number of patients in a clinical trial. 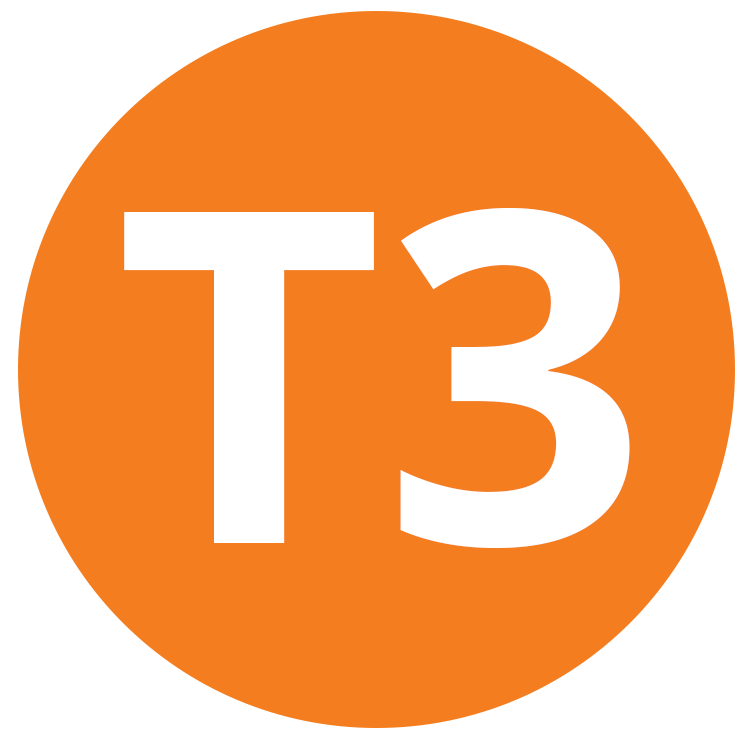 The T3 milestone involves expanded trials with more patients at a number of different locations. This phase often takes several years to ensure the discovery is beneficial and effective. 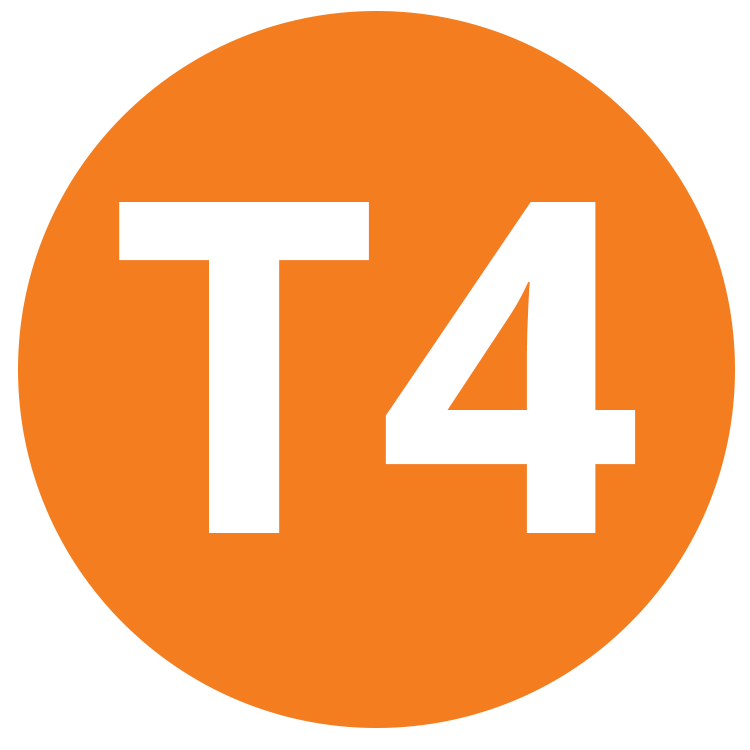 T4 is reached when a discovery has been published, peer reviewed, tested and proven successful to the extent that it is adopted into clinical practice. 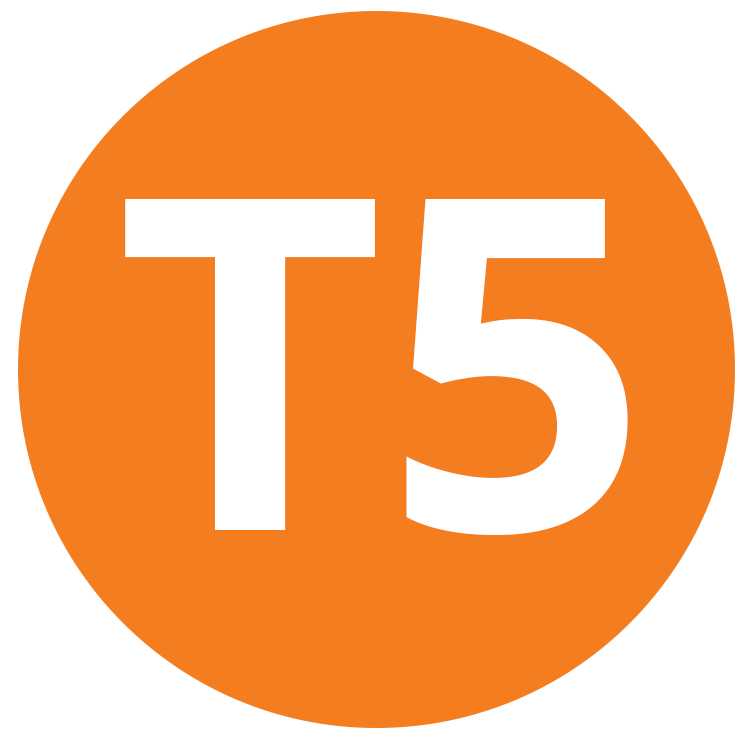 The T5 milestone is achieved once independent evaluation by organisations such as WHO has estabished a proven health benefit on a world-wide basis.